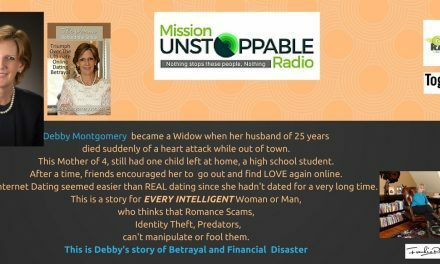 Ron Karr that’s Karr with a K, joined host Frankie Picasso on Mission Unstoppable to chat about his life, leadership, sales and much more. 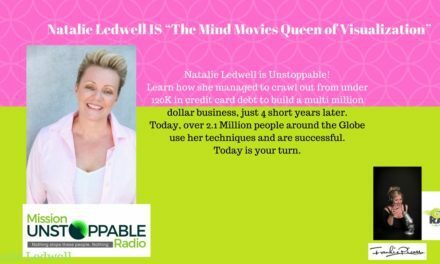 Ron is an International Keynote Speaker, Revenue Growth and Market Leadership Expert and he’s “the guy” CEO’s call when they don’t want to lose a huge deal, or find that their competition is flying past them. You see for Ron, there is no downturn in the economy only a Strategy he hasn’t played yet. In fact, he just might be your company’s savior, MVP and secret sauce all rolled into one. Ron is the master of creating value when under price pressure, competing in a very crowded space, and revolutionizing the way high-growth companies IMPACT their markets. 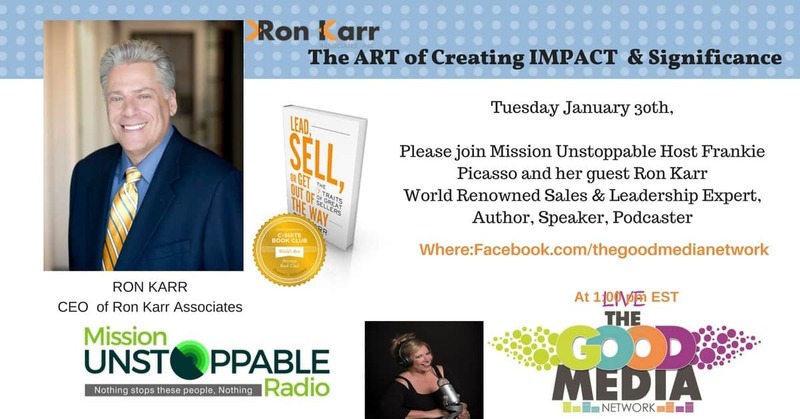 Ron Karr has managed to generate three-quarters of a billion dollars in incremental revenues for his clients, reach 200K+ people worldwide, taps into 36+ years’ sales and leadership experience, and has spoken on six continents, 20 countries worldwide. He is also the facilitator of the Chief Revenue Officer (CRO) Mastermind Group and Past President of the National Speakers Association. His last book was a CEO bestseller titled ‘Lead, Sell or Get Out of the Way.’, but also check out The Titan Principle and The Complete Idiot’s Guide to Great Customer Service. 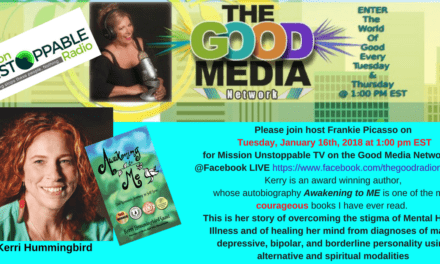 PreviousMonday Feb. 5 at NOON Frankie Picasso is a Guest on The Janis Underwood Show- Unleashing the Creator Within…For Real!